On Thursday, the Justice Department plans to release a redacted version of Robert Mueller’s report on Russian election interference and the Trump campaign, a spokesperson said Monday. The long-awaited report will be handed over to both Congress and the public on Thursday morning, DOJ spokesperson Kerri Kupec said. The following day will mark four weeks since Mueller turned his report over the Justice Department. In that time, the only details the public, or members of Congress, have gotten about Mueller’s report have come from a four-page summary written by Barr three days after Mueller turned in the report. 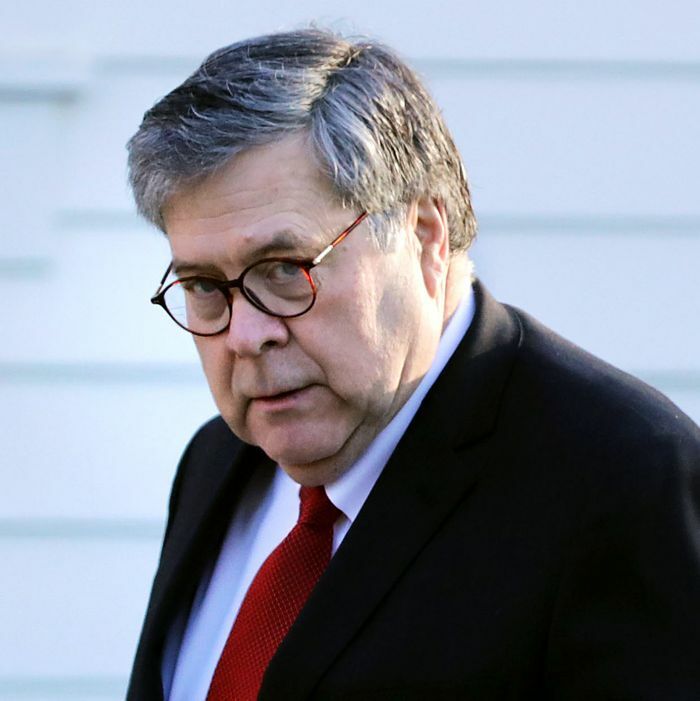 Barr wrote that Mueller did not find a criminal conspiracy between the Russian government and the Trump campaign. He also wrote that Mueller did not make a conclusion about Trump’s alleged obstruction of justice. (1) material subject to the Federal Rule of Criminal Procedure 6(e) that by law cannot be made public; (2) material the intelligence community identifies as potentially compromising sensitive sources and methods; (3) material that could affect other ongoing matters, including those that the special counsel has referred to other Department offices; (4) information that would unduly infringe on the personal privacy and reputational interests of peripheral third parties. Barr told a Senate subcommittee last week that the redactions will be color-coded. The Justice Department has cast blame on Mueller for the delay in the report’s release. In a statement last week, the DOJ said every page of the Mueller report contains a warning that grand jury testimony may be included. Because of that, Barr had to take care to redact the report before releasing it, the statement said. Some Democrats are worried that Barr will use his powers of redaction to block information just because it’s embarrassing to Trump or his allies. Once the redacted version of the report is made public, House Judiciary Committee chairman Jerry Nadler, a Democrat, is planning to “very quickly” subpoena the grand jury testimony that DOJ has left out. “I assume we will get the redacted report within a week. When we do so, if we don’t get everything, we will issue the subpoena and go to court,” Nadler said last week. Trump’s team has also promised to release a rebuttal as soon as the DOJ puts out Mueller’s report. In the works since last August, the counter report will focus on the origins of the Mueller probe and argue against allegations of obstruction justice by President Trump. At a reported 140 pages, the counter report is reportedly being pared down to 50 pages. One of the initial big mysteries about the Mueller report was its length, and whether the four pages Barr used to summarize it were really enough. Barr has said that the report is 400 pages long, and that doesn’t count tables and appendices.